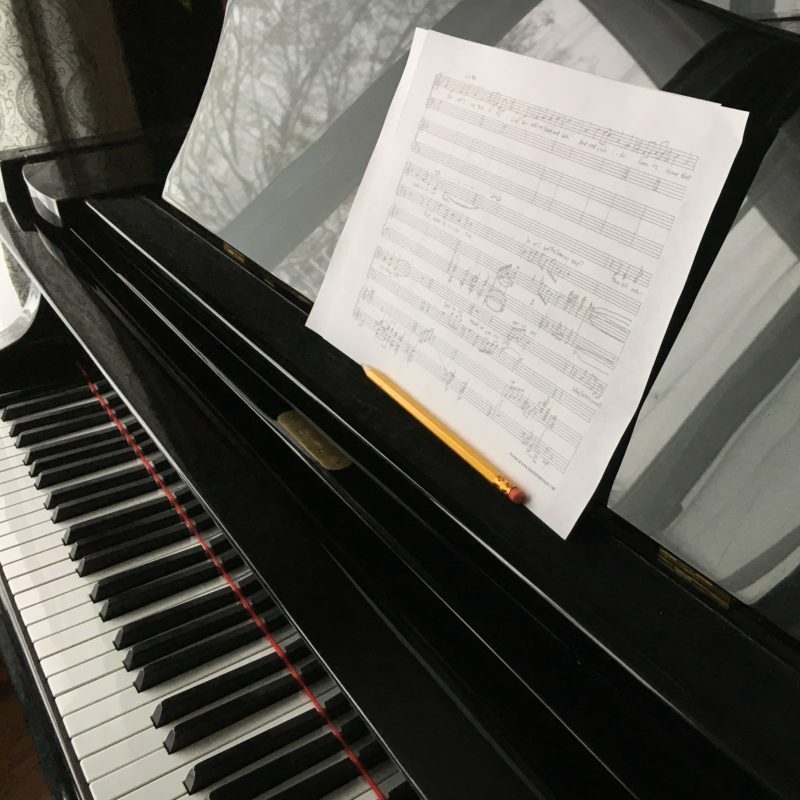 In 2015, Stephen was commissioned by Dr. Brady Allred and the Salt Lake Vocal Artists to write them a choral piece featuring Crystal Singing Bowls. The resulting Invocation was premiered by SLVA on June 15, 2017 in Salt Lake City, Utah. 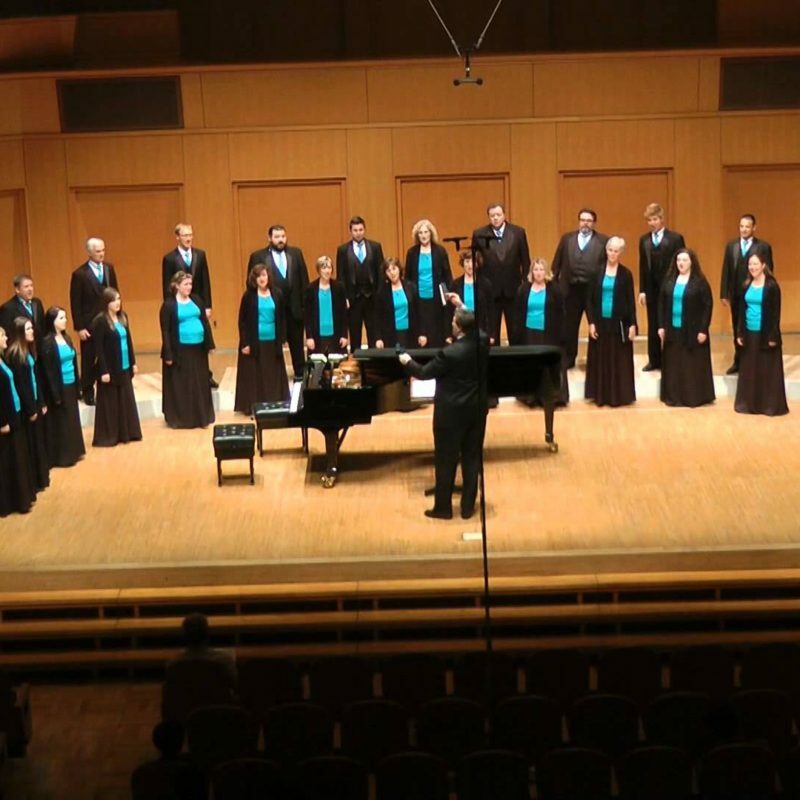 In July 2017, it was recorded, performed again in the Libby Gardner Concert Hall, and taken to the World Symposium on Choral Music in Barcelona. Discover the work and its inspiration here. Orion Chamber Music Society Orchestra to perform Melodious Still at Evangel Baptist Church, Taylor, MI. Martin Berger and the Stellenbosch University Chamber Choir to perform Invocation at the University of Stellenbosch, in Stellenbosch, South Africa. Orion Chamber Music Society to perform Melodious Still at Tri-Lakes Baptist Church, Brighton, MI. Faith Baptist Bible College Chorale to premiere Alleluia, a newly commissioned work, in the Faith Baptist Bible College Commencement Concert, Ankeny, IA. (Orders only) PDF or Printed (printing fee applies)?